The 82nd Airborne Division is well-known for its contributions to the Normandy campaign through Operation Neptune. Dropped the night before the famous beach landings, the 82nd secured key positions and disrupted German supply lines. 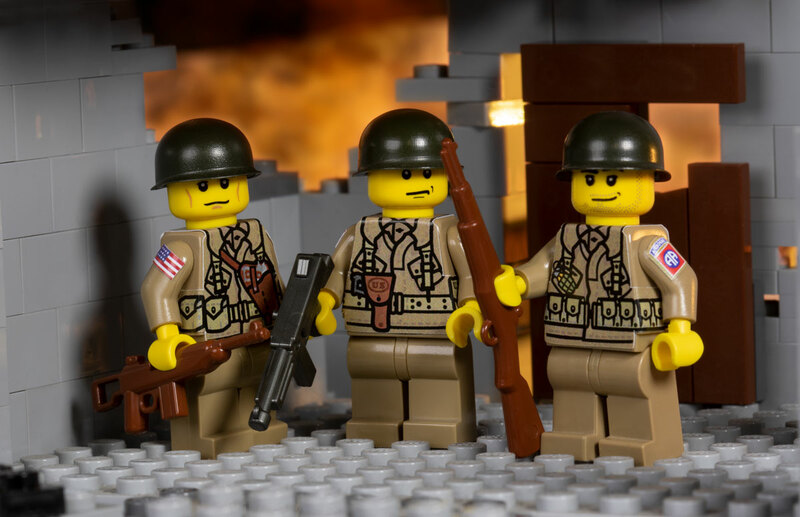 Equip your minifigures for the Eastern Front with the WWII U.S. Airborne Sticker Pack!